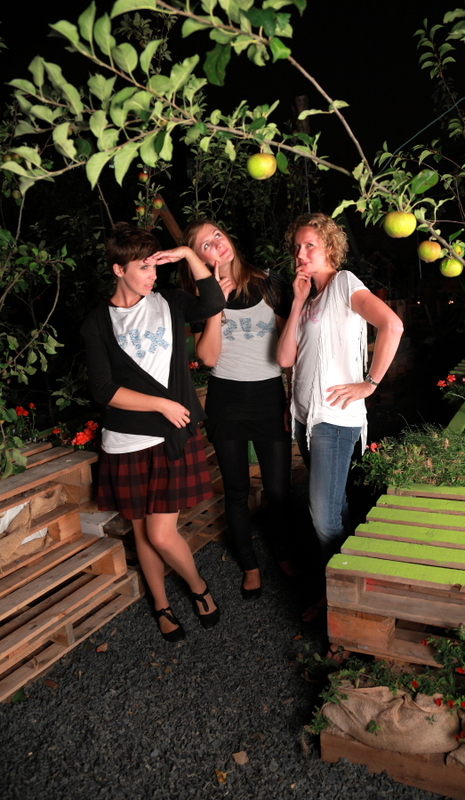 Last weekend we had the pleasure of spending an evening in The Union Street Urban Orchard. If you haven’t been there yet, you have until Set 19th to get down there. It is a beautiful space that they created on a piece of ugly wasteland. The Orchard teaches you how plants grow, and inspires you to treasure nature. 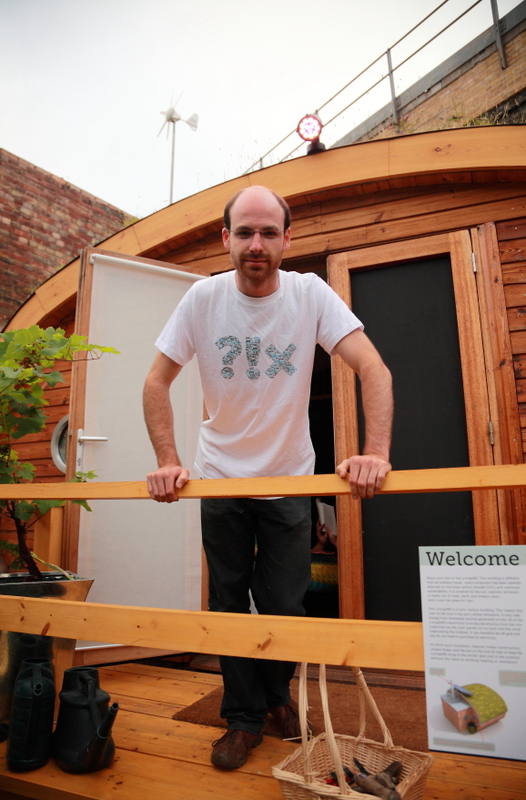 There is also a solar power arc that you can sit in and maybe even think about ordering one for your back garden. 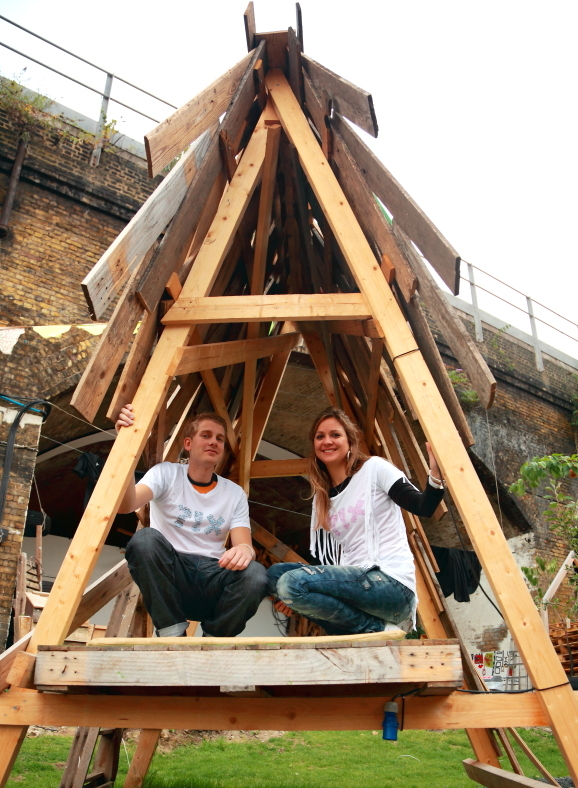 There are community BBQs every Thursday, Friday and Saturday night – just bring some food and drink to take part. Check out what is happening there each night as there are films, talks and other delights. Here are some of our fave pics from the night. To see all our photos click here. You can contact Deven on capikon@gmail.com if you would like him to take photos for you. 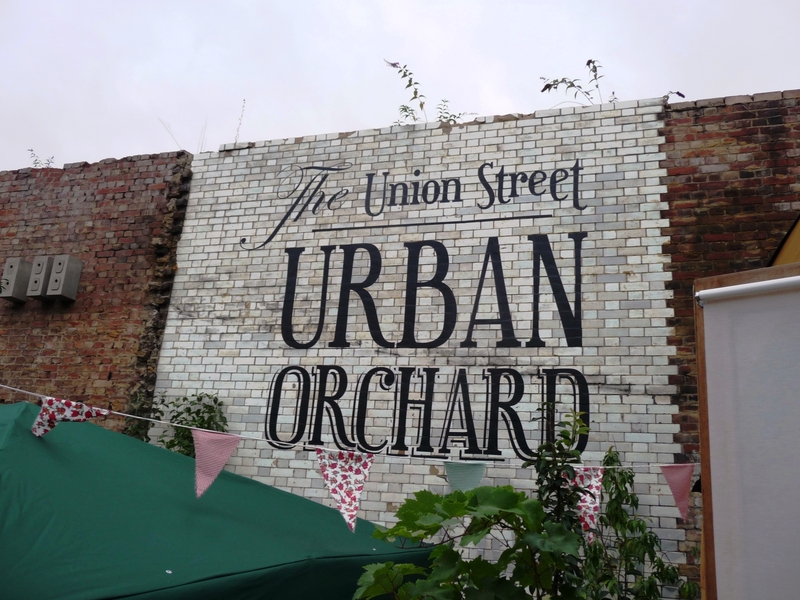 To keep up to date with news and events at The Union Street Orchard – Click here.